Delectable Records have packed full to the brim the latest 100% royalty free Tech House sounds ready to generate some serious Dancefloor pressure. 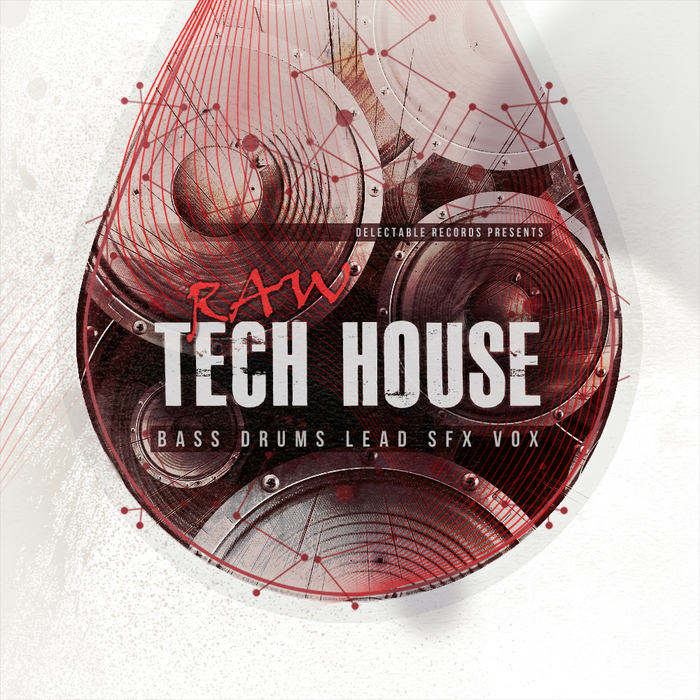 Covering House, Tech House, and Deep House, Raw Tech House brings to you 854 Mb of pure Tech goodness! 457 essential tech samples make up this unique sample pack including a complete array of Drum sounds, Percussive loops, Sound FX loops, One Shots, Vocal and Grooves loops including Synth, Basses, Leads and Stabs loops. 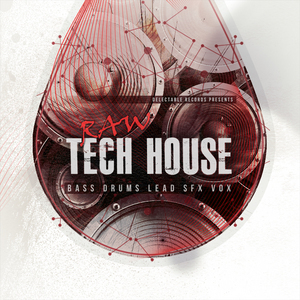 Raw Tech House covers all areas and leaves no stone unturned in the quest to satisfy hungry Tech House producers worldwide. In detail expect to find : 7 Inspirational Drumset, 40 Drum Tops,42 Dirty Extra Kick, Snare and Hat Loops,80 Raw Percussion Loops,17 Vocal Loops,10 Full Grooves Loops, 105 Sound FX 2-4-8 Bar Loops and One Shots and109 Filthy Synth Loops ( Basses,Leads and Stabs). For full flexibility Raw Tech House is also available to purchase in separate essential packs to get what you need, when you need it fast! If you like the Deep, Techy and futuristic dance floor sounds of Guy Gerber, Thomas Schumacher, Deep Dish, Loco Dice, Paul Kalkbrenner and Jeff Samuel then you need to get your hands on this cutting edge Sample Pack!